Safety comes standard on our windows. 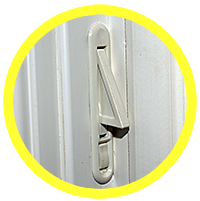 Our Forced Entry Resistant (FER) lock and keeper are tested up to 4000 cycles. 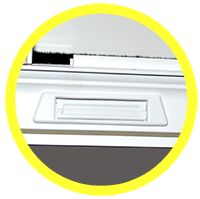 Restricts upward movement of sash to allow window to be vented adding a level of security. 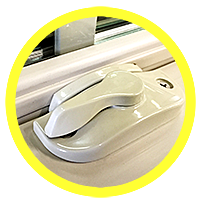 Window Opening Control Device (WOCD) Meets ASTM F2090-2010 safety requirements. Heavy duty Weep vents allows for greater water evacuation during high volume rainstorms.